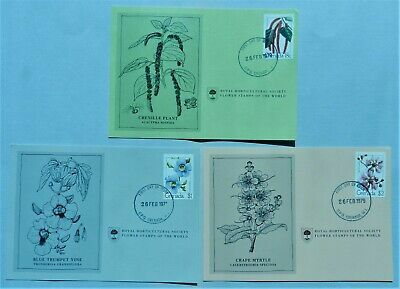 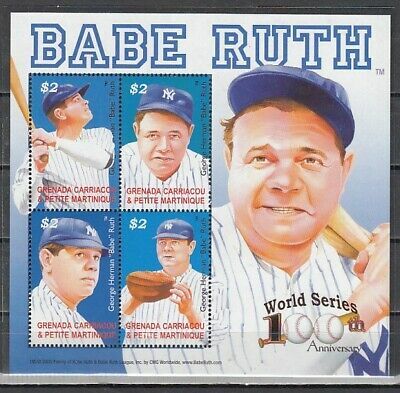 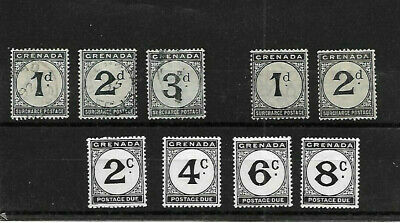 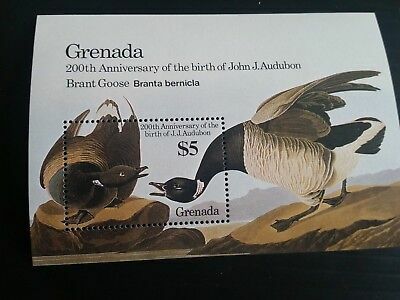 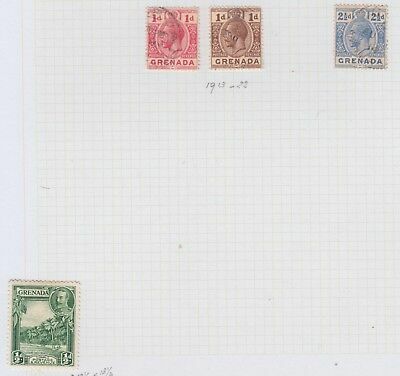 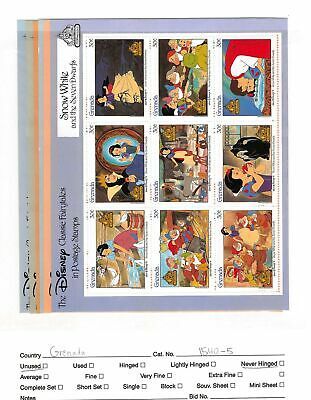 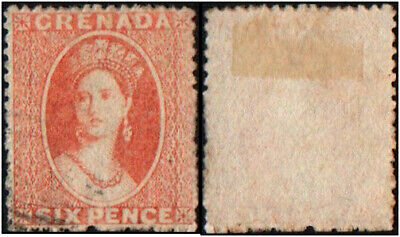 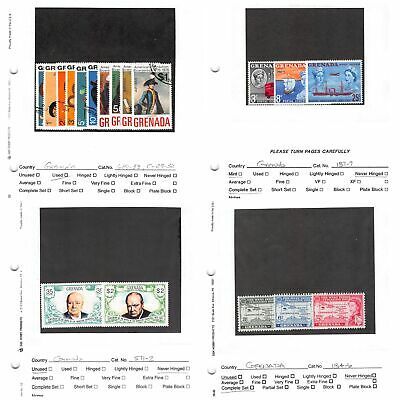 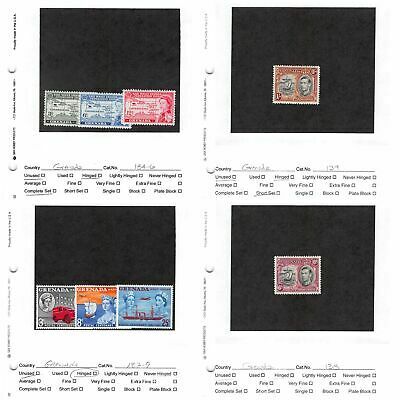 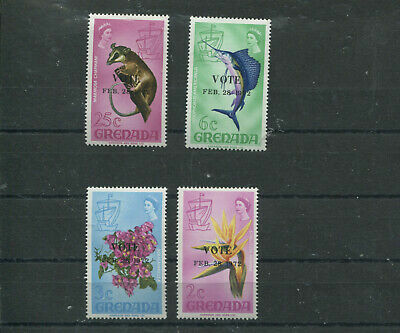 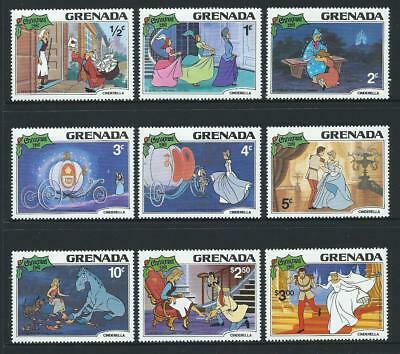 Grenada Postage Dues - Mint And Used. 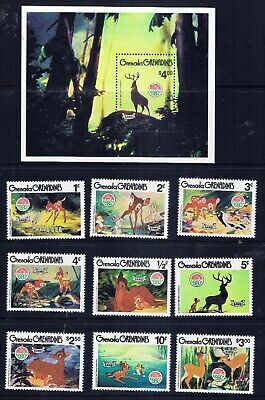 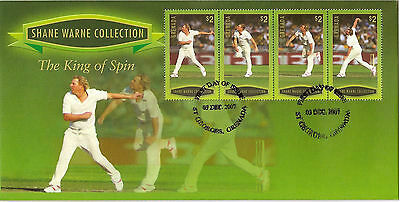 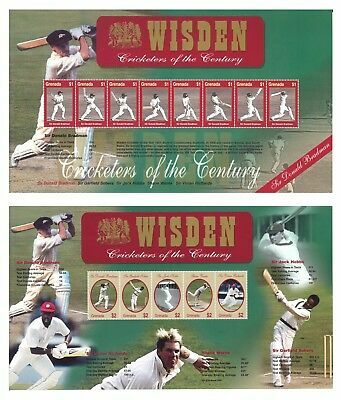 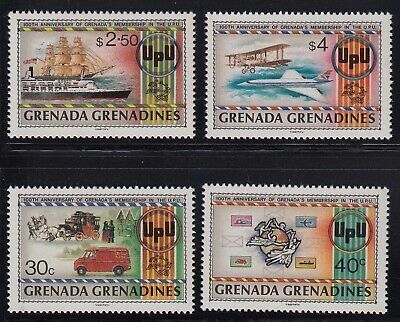 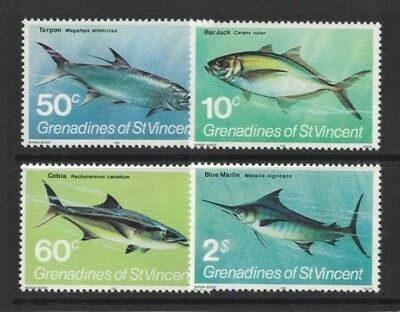 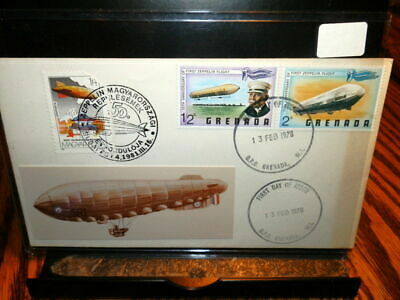 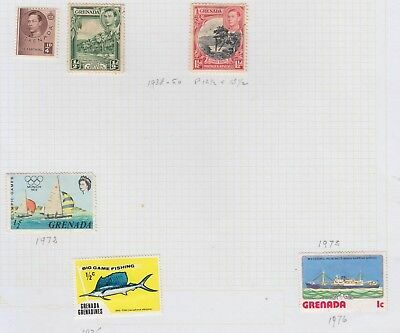 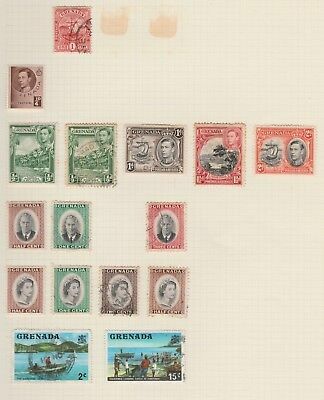 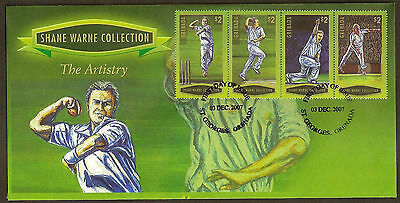 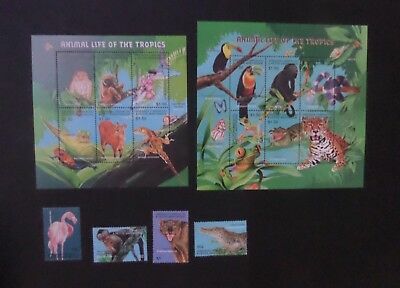 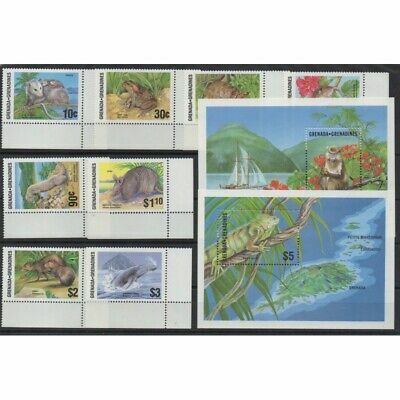 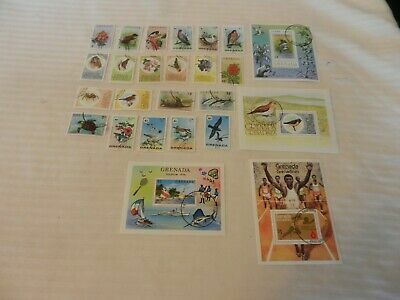 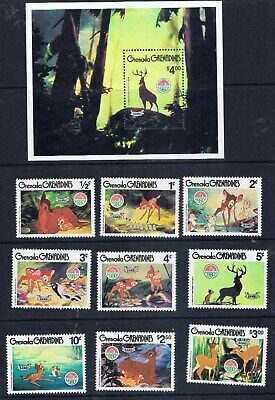 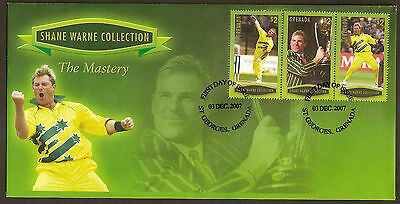 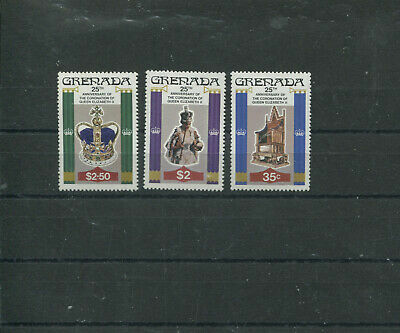 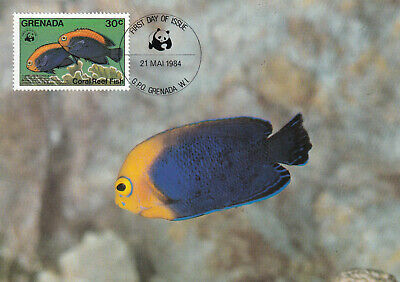 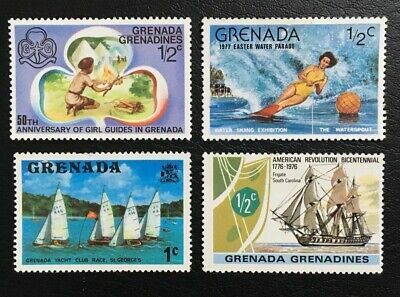 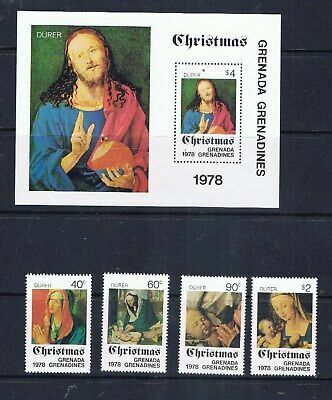 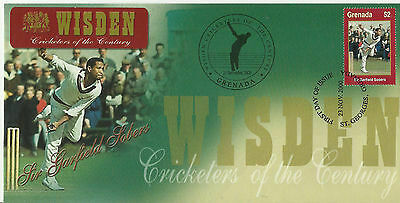 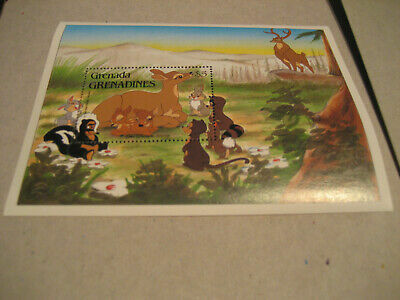 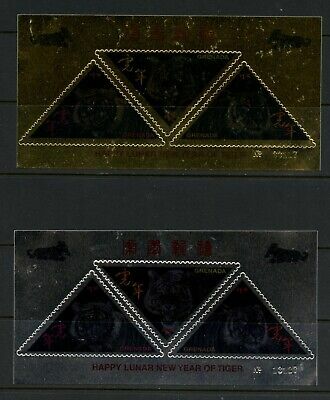 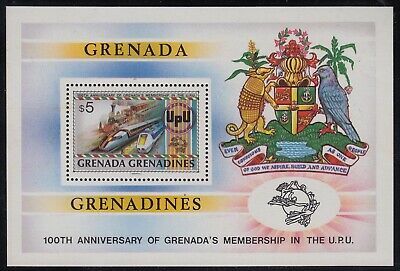 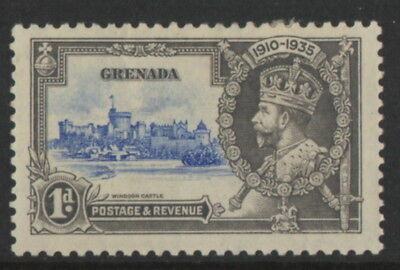 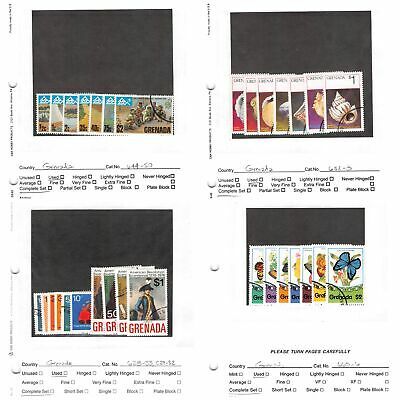 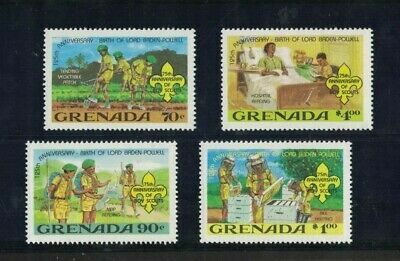 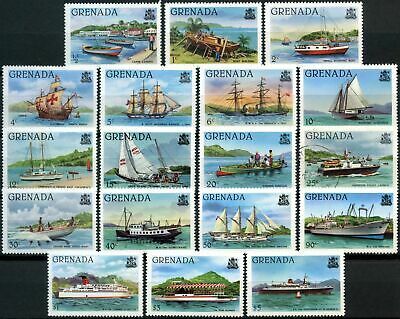 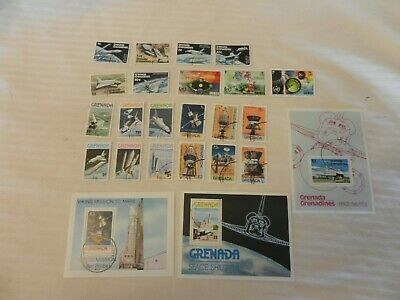 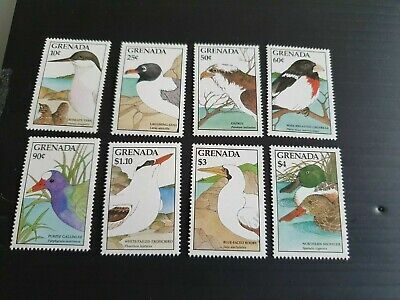 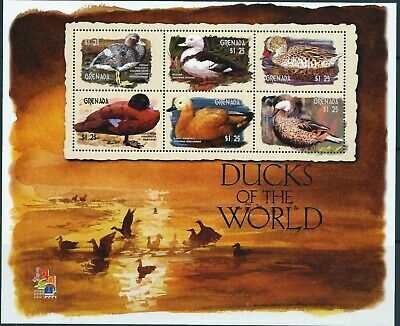 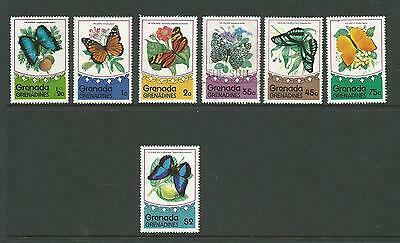 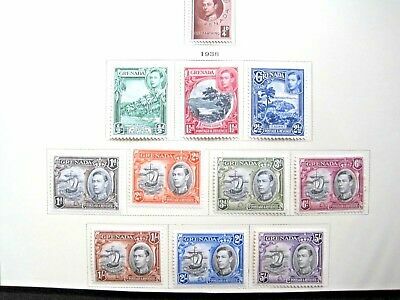 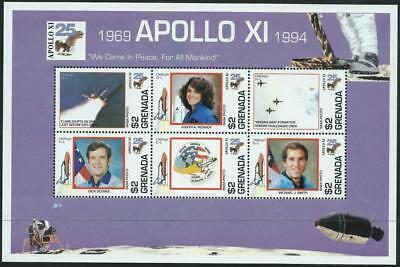 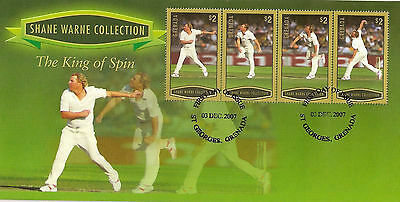 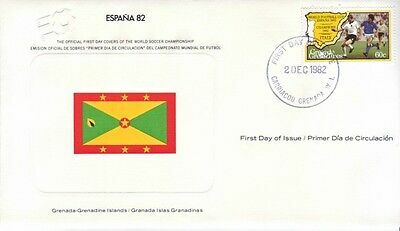 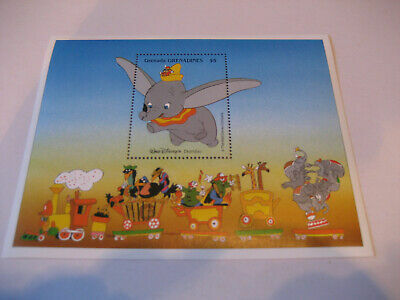 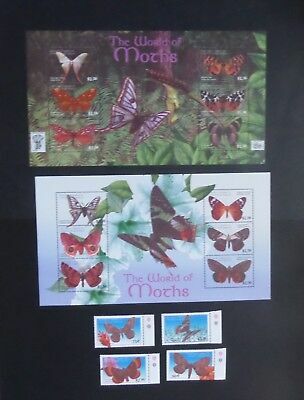 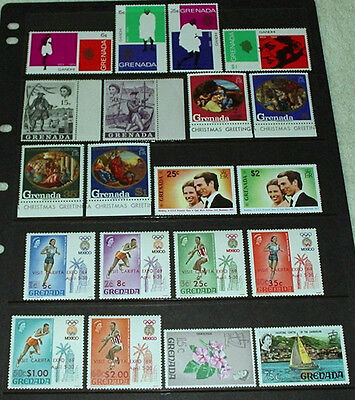 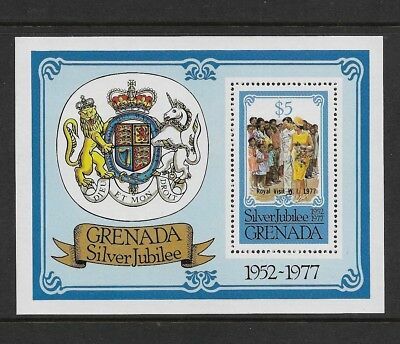 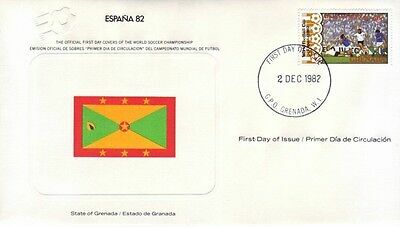 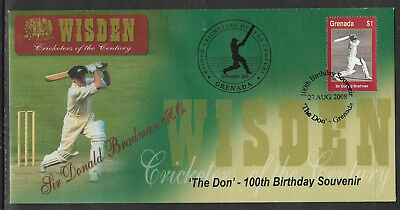 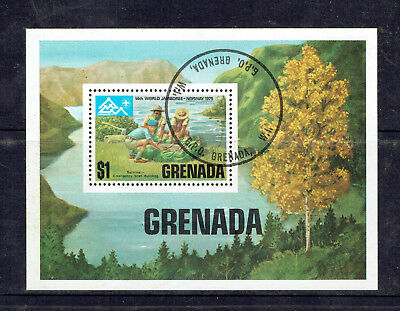 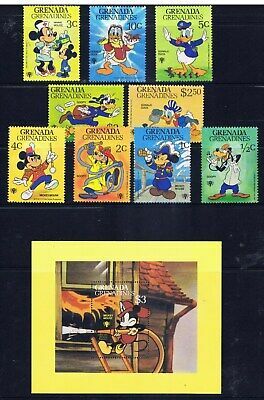 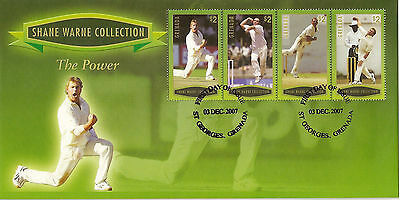 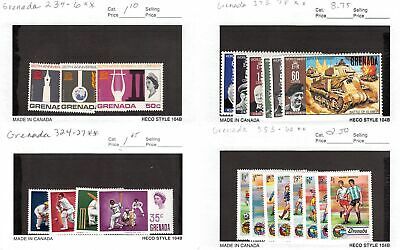 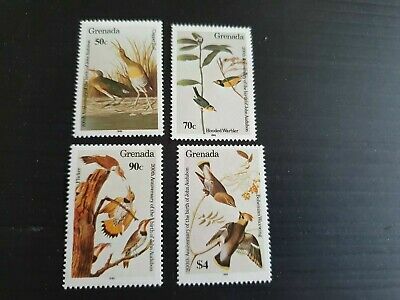 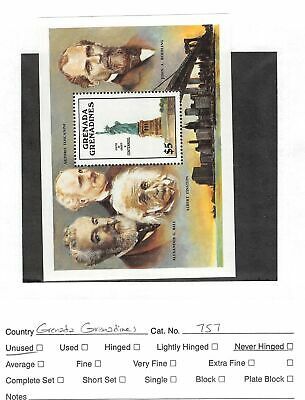 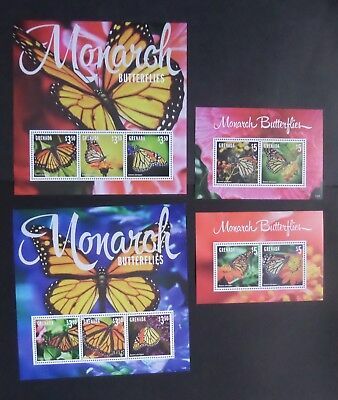 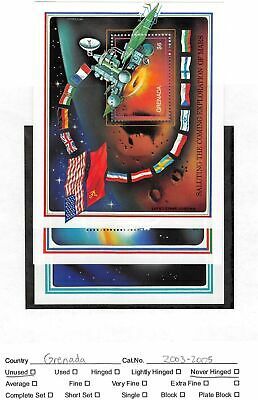 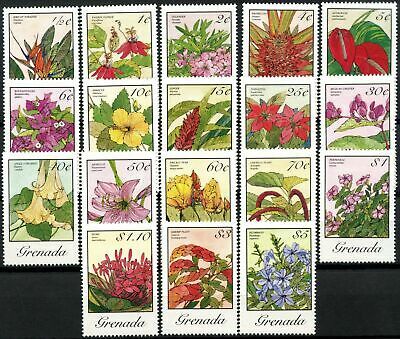 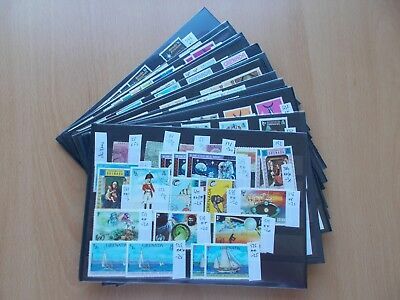 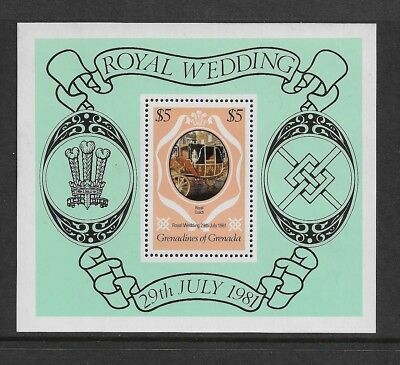 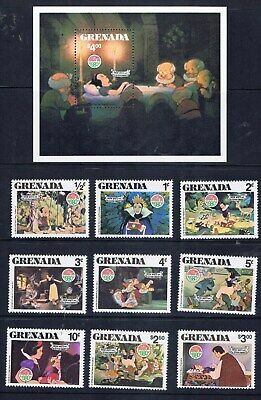 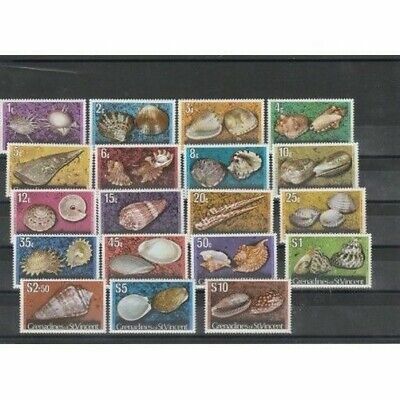 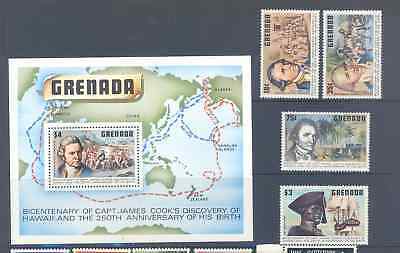 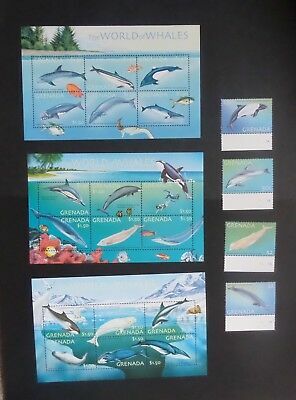 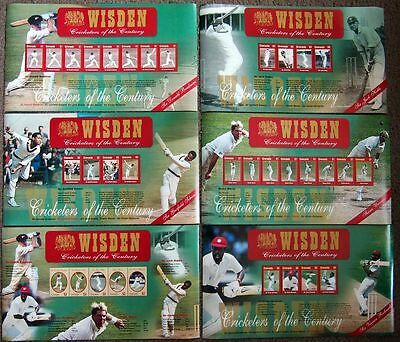 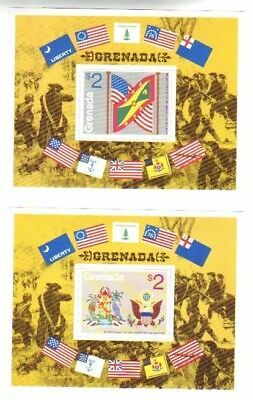 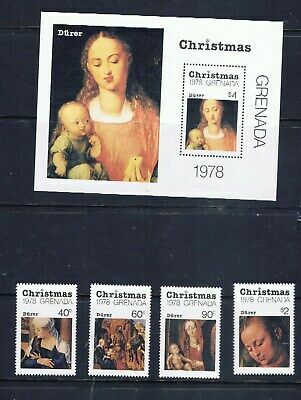 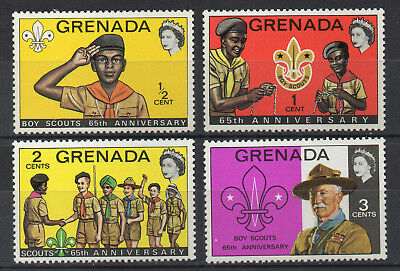 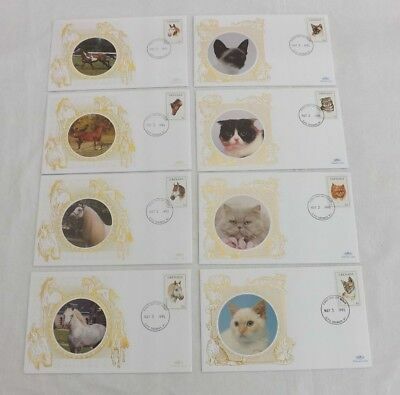 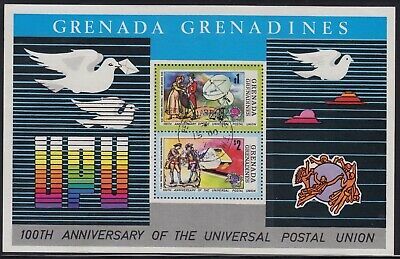 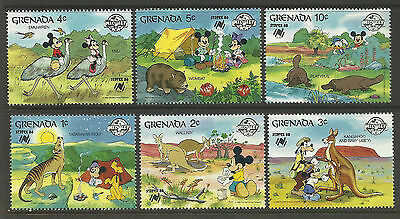 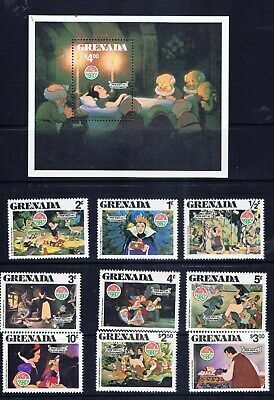 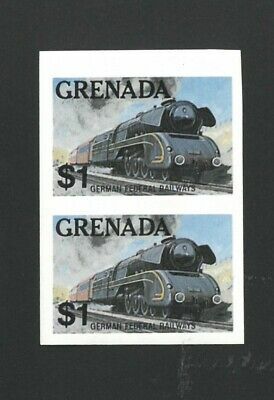 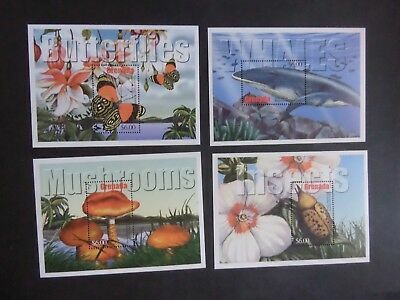 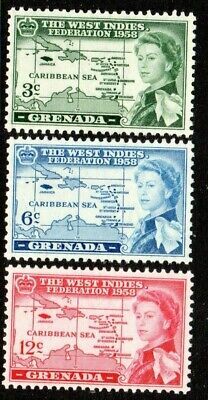 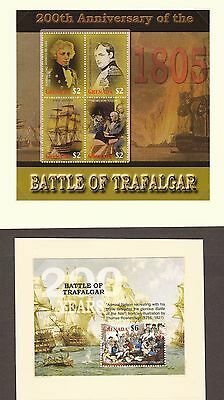 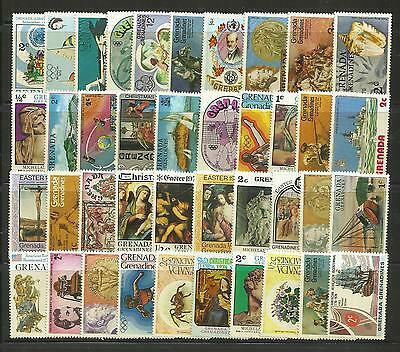 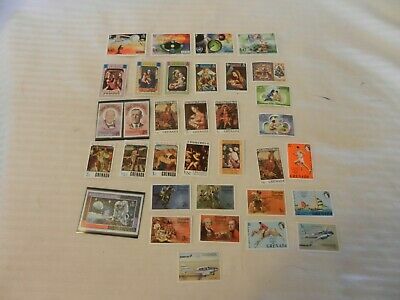 Grenada - Used & mint collection on stockcards. 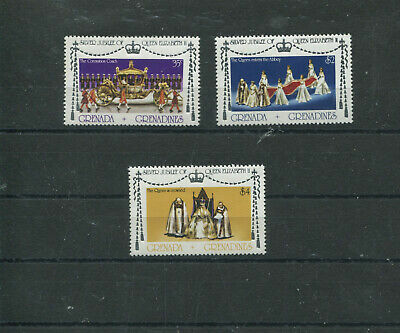 See pics below. 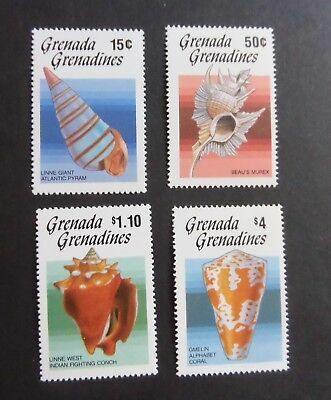 bulk lot, Grenada. 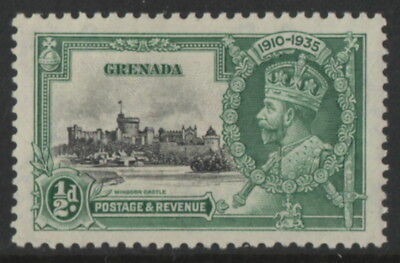 all mint unhinged.